In today’s world, negative SEO has become a realistic threat. Various simple techniques are now commonly used to destroy competing businesses. Read here the most popular methods of negative SEO and learn how you can easily protect yourself. Why is Negative SEO such a big threat? What can be regarded as negative SEO? 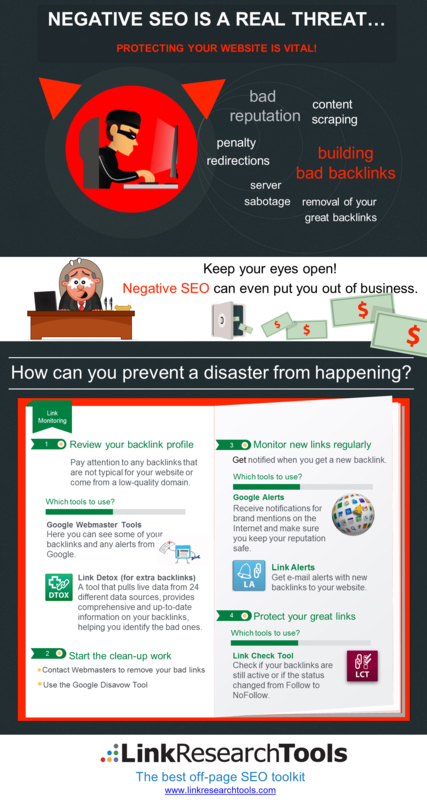 How can to you protect your website from Negative SEO? Over the past years, negative SEO attacks have become a real threat in SEO. By imposing much harsher Penalties, Google unintentionally increased the effectiveness of malicious methods. Since Google Penguin 4.0 (the real-time Google Penguin) it became even more important to protect yourself, as the changes can happen really quick since. And without knowing, they ultimately pushed the concept of negative SEO to a whole new level. Google has been fighting the manipulation of their algorithm for years. They used to do their best to discard spam links by not passing PageRank through links that seemed fake or unnatural. But, it didn’t work very well. The only question people asked was “Is this link better than this one?” and the best answer was “Just take all of them”. It worked, so everyone did it. Actually, a whole SEO industry exploded because Google could not enforce their terms. Tons of websites built their rankings by manipulating Google’s algorithm. But of course, this couldn’t last forever. The situation changed dramatically in 2012 after Google launched an anti-spam algorithm called Penguin. Suddenly, all these cheap and spammy tactics stopped working. The Internet that we once knew has disappeared forever. Hundreds of thousands of websites just lost their rankings and visibility. Negative SEO as an expression and idea existed before Penguin. However, there was no need for it. If you wanted to improve your own position, there was no need to destroy your competitor. You just had to win against him by buying more backlinks. On the other hand, back then Google penalized sites very rarely. As a natural reaction, together with the success that Google had with the Penguin Update, a new and evil industry was born. Negative SEO searches kicked off right with the first Google Penguin hitting the SEO world. Finally, Google cracked down on all cheap and fast backlink tactics. For the first time, they forced webmasters to create content for the users, not just for the algorithm. In theory, SEO should be a very natural process. 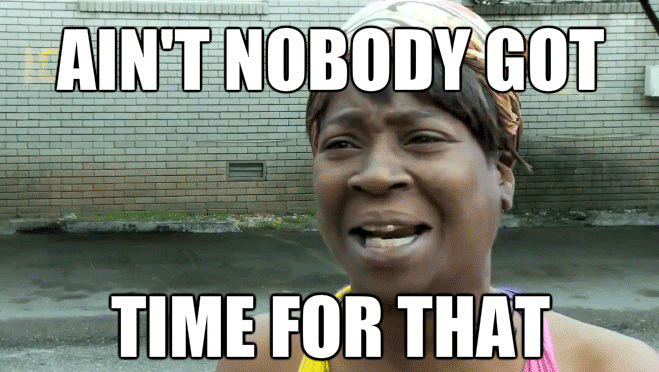 Your site should provide a great user experience. Your unique and high-quality content should attract visitors. They should share it all over the Internet and follow you on social networks. It is a long-term process, but in the end, you will make it. Well, guess what? Well, at least this is the opinion of many impatient webmasters and their greedy bosses. Time is money, and the pressure is just too heavy. It’s obvious that Google tries to do everything they can to protect us from negative SEO, but the real question is What can they really do about it? We don’t want to say that this is Google’s defeat, but at least they acknowledged that negative SEO is possible. Most people would associate negative SEO with “bad backlinks” and that is definitely true, but just partially. The more you research this field, the more you will understand its complexity. Implementing black hat SEO techniques on another site is negative SEO, but still, there are other techniques that can hurt yours as well. When someone is trying to destroy your rankings, the first thing they will try to do is probably to send you hundreds or thousands of bad, spammy, cheap and auto-generated backlinks from abandoned blogs, forums, and sites. The range of possibilities is unfortunately very wide. Huge link growth within a short period could be an indication of negative SEO. This is why you should check your link growth regularly. Tools like the CLV (Competitive Link Velocity) will help you understand what is considered normal in your niche. The good news is that Google will probably protect you in case they register that the amount is really high. However, if the number appears acceptable and the link growth is continuous, then Google could assume it is your own attempt to increase your rankings with paid backlinks –which will probably lead to a Penalty. This is basically the reason why even big brands, like William Hill and Expedia, got penalized. The big question in SEO is not whether or not to have good or bad backlinks, Follow or No Follow links, Money or Brand Keywords. 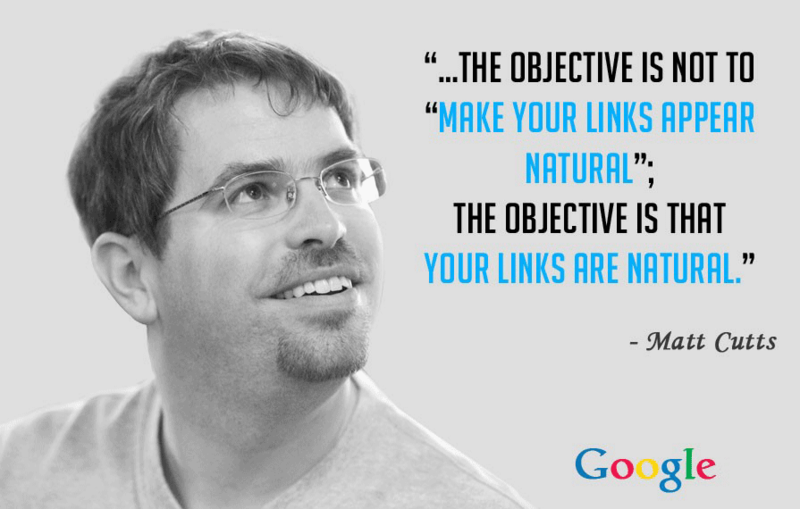 It is about a natural balance of your backlink profile. Site-wide links are ok, but not if 80% of all your backlinks are like this. It is ok to compete for some Money Keywords, but Google will probably penalize you if 50% of all your keywords are Money Keywords. Why? Because it is not natural! Every deviation from a natural balance of your backlink profile will be an indication of a violation of the Google quality guidelines, and a potential reason for a Penalty and, consequently, a loss in visibility. These rates vary by country, language and industry. The CLA is the only tool that can help you find out what is considered normal in your niche. Many webmasters tried to fix a Penalty problem just by moving a site to another domain and by redirecting URLs to that new domain. 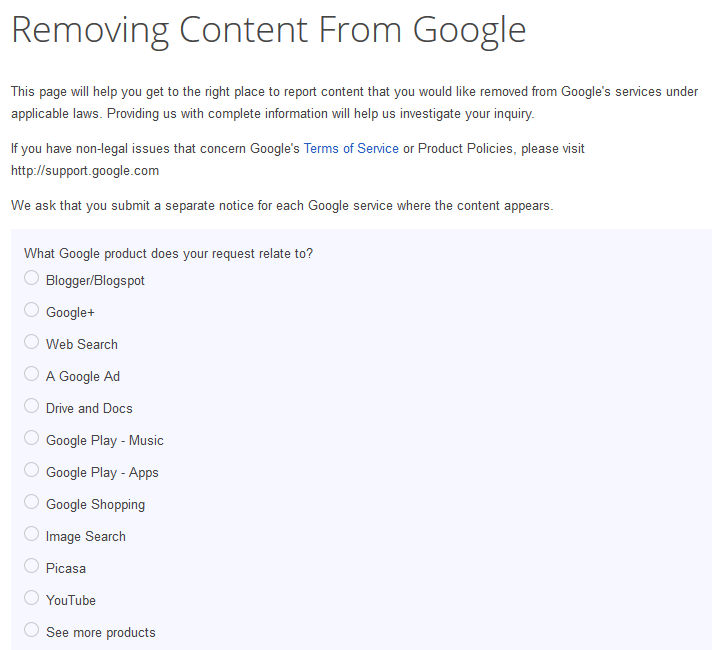 It is an interesting idea, but Google doesn’t allow this, so they just moved the Penalty to the new location. This becomes a problem when somebody decides to take advantage of this by redirecting a penalized site to yours. In such situations, Google could forward the Penalty to your site. Penalty redirects have been working since Penguin 2.0 as Christoph C. Cemper found out in the Home24 analysis. Unique, powerful and quality content that provides value to users will always be one of the strongest ranking factors for Google. It is a hard job to create good content and it can sometimes take days or weeks to write a good article. And once it’s published, everybody can copy it. But you can feel safe since Google crawled it first on your site so all others will just be seen as scrapers. But, what if someone decides to crawl your site continuously and then publish all your fresh content on some other site? Google could visit that domain before yours, and that can be enough to destroy all your hard work. Content scraping is an illegal practice, but a very popular method on the Internet. After some time, you will start losing your rankings because now in the eyes of Google it's not just that you are not creating unique content, you are a scraper on top of it! Even though you knew that Panda now penalizes duplicate content! So when you notice someone is stealing your content, you could contact the webmaster and kindly ask him to remove the content from his website. If he doesn’t react, you can report this site to Google and ask them to remove it from their services. It might sound weird or even impossible, but someone could research your backlink profile, find your best and strongest backlinks, and then contact the webmasters and ask them to remove these backlinks. They could call under a different name, pretend they are you or an SEO agency working for you. In a frightening test David Naylor confirmed that a clear majority of webmasters actually removed the links! Sometimes, even better rankings for particular keywords can be harmful. For example, it is pretty obvious that Hostgator wouldn’t want to rank for “the worst hosting server”. It would bring a bad reputation and a loss of customers. Things would go even worse if someone tried to rank them for some spammy or adult keywords. Bad reputation can be spread on social networks as well. Fake accounts could make a lot of harm to your image. There are several server sabotage techniques, the best known of which is definitely the DDoS attack. It aims at making a machine or network resource unavailable by sending heavy traffic from multiple sources and thus taking your server down. As a result, your visitors won’t be able to access your website. Another popular tactic for server sabotage are scripts for heavy crawling which cause heavy server loading times. They are usually started from different IP-addresses, loading large documents from a site. But why would anybody make these attacks? To annoy site visitors with a slow opening site? No, the final goal is to send a wrong signal to Google. In 2010, Google stated that site speed load became one of 200 ranking factors. If we know that everything Google wants is a positive experience for its users, then it is pretty clear that slow sites will lose rankings and visibility. Negative SEO protection starts with Google Webmaster Tools. This is the only way to communicate with Google. They will notify you whenever your site has been attacked by malware, if some of your pages were not indexed, you have some connectivity problems or if you received a manual Penalty. Cleaning up the backlink profile can bring a cure after a Google Penalty and will help you recover your site. However, you should keep in mind that cleaning up is not enough. If you want to stay competitive, you need to protect your website for the future. Put SEO on your long-term agenda and monitor your backlink profile regularly. We know this does not sound like a walk in the park, but luckily there are automatic tools like Link Alerts that can help you stay on track. Using this tool, you will be notified when new backlinks appear. This allows you to react quickly in case of unwanted new backlinks, and thus avoid common SEO techniques like negative SEO attacks. 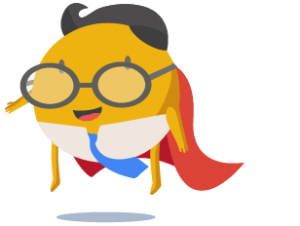 There is no magic backlink or keyword ratio. The only way to determine if your backlink profile looks natural is to compare your site with your direct competitors or to research your niche! There is no better tool for this than the Competitive Landscape Analyzer. As mentioned above, somebody could try to remove your best backlinks by contacting webmasters for link removal while pretending to be you. To prevent this from happening, we recommend you always use an e-mail address from your domain instead of some Yahoo or Hotmail address. 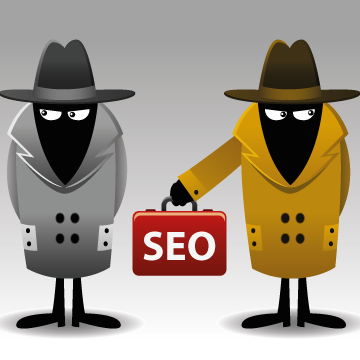 Every good SEO expert, monitors his own backlinks regularly. The best way to do this is to use some tool like the Link Check Tool. With this tool, you will not just be able to check if your backlinks are still there, but also whether they are still active and if their status changed (for example, from Follow to No Follow) which is sometimes equally important. There are many tools that help your monitor your mentions on the Internet. In a first step, I would recommend to set up Google Alerts. It is free and very easy to be set up. In addition, you can use the Backlink Profiler to get the most comprehensive backlink analysis possible. It will show you details on the pages that mention your site. In case you notice that someone created fake accounts on social networks for you, you can immediately report them as spam. In your first step, you should check if you are a victim of content scrapers. If your site is loading slowly, this could be a first indication. Copyscape is a great service that helps you check if someone is copying your content. All you have to do is insert your URL and you will instantly get results. There are many things you can do to protect your server from hacking and DDoS attacks. You can defend your site against such attacks by buying a server that is a bit more expensive, but includes DDoS protection. Also, there are several DDoS protection tools on the market. For heavy loading scripts, sometimes it is enough to block some IPs. Negative SEO is a side effect or maybe just the Internet’s natural reaction to Google’s strict policy against unnatural link building strategies and poor content. Anyway, it does exist and we discover new sneaky tactics every day! Luckily, there is always a way to protect yourself with simple measures. All you have to do is monitor changes on your site regularly.